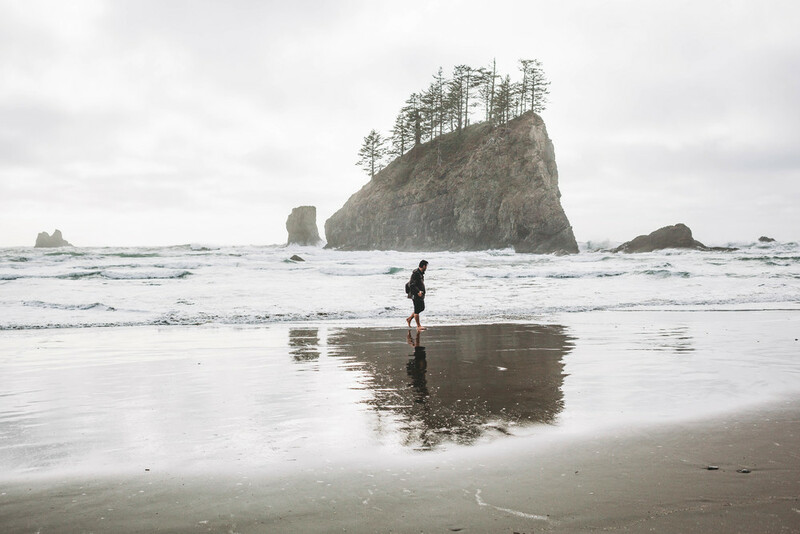 When I first moved to the PNW the first place I visited was the Olympic Peninsula. Not even knowing that it is one of if not the most beautiful area in Washington, I was in for a real treat. And speaking of treats, every time someone comes to visit the PNW I pass off the goodies to them by taking them to visit the one place that left my jaw on the floor time and time again. Amongst these magical lands, I have submitted my favorite three that are simply just a must see when driving through this particular side of the state. If you live anywhere near the PNW or are looking for a visit, I recommend these places as a must-see! Hope this inspires you to get out and explore.